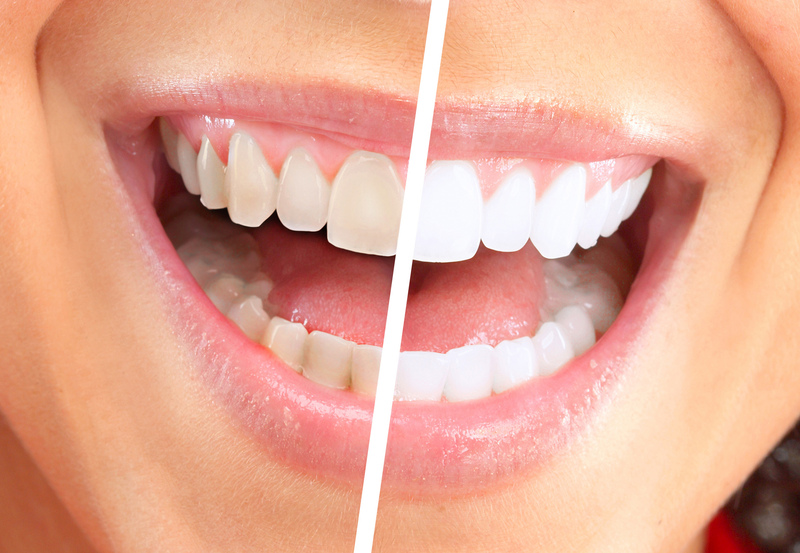 Teeth whitening can be a very effective way of lightening the natural colour of your teeth without removing any of the teeth surface. It cannot make a complete colour change, but it may lighten the existing shade. ‘Calculus’ or tartar can also affect the colour of your teeth. Some people may have staining under the surface, which can be caused by certain antibiotics or tiny cracks in the teeth which take up stains. 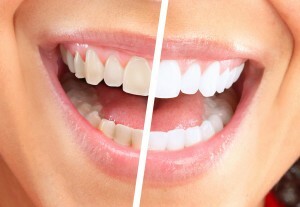 Professional bleaching is the most usual method of tooth whitening. Your dentist will be able to tell you if you are suitable for the treatment, and will supervise it if you are. First the dentist will put a rubber shield or a gel on your gums to protect them. They will then apply the whitening product to your teeth, using a specially made tray which fits into your mouth like a gum-shield.